Scaling for business growth takes considerable effort. Initially you will find you are handling all management aspects of your business single-handed, even dealing with clients on a daily basis – which all makes it hard to step outside the ‘doing’ and focus on the big picture. But with careful planning and organising, stamina and determination, you can take your business from SME to large and successful. And we are here to help make that journey smoother! “If you’re struggling to grow your business, there is light at the end of the tunnel. Sure, it’s hard. But, what’s the alternative? A life-sucking 9-to-5 job? Surely not. Okay, maybe you’re longing for the security of a guaranteed paycheck. But, at what mental or emotional price will that come? 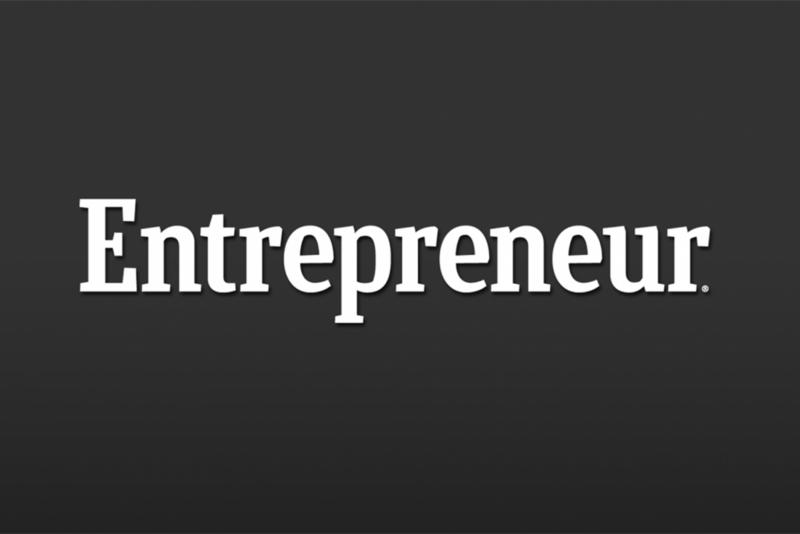 View the full article ‘15 ways to grow your business fast‘ on the Entrepreneur Asia-Pacific website.